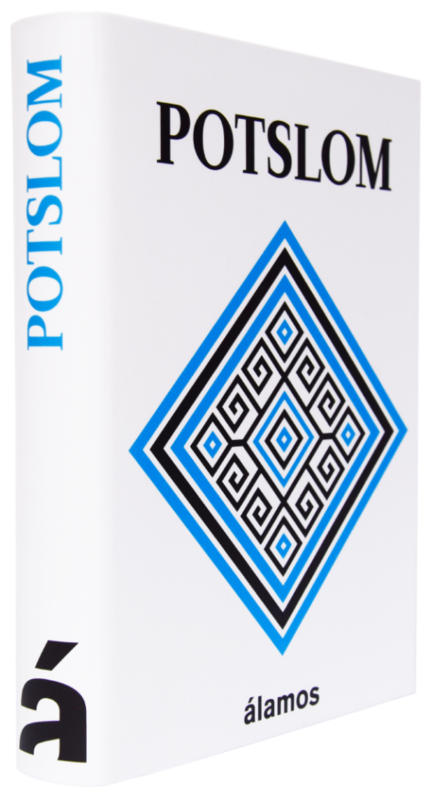 “Through the twelve narratives included in Potslom, we recreate ourselves in an ambience of plastic descriptions, drifting between real events and imaginary ones”. – Sandra Sabanero, Mexican writer. There is something within ourselves that connects us to the rest of humanity. An essence that makes us stand out; one which we cannot simply shake off. We created Álamos Publishing with one goal in mind: to make this connection visible through an endless variety of creative expressions and ways of thinking. We want to share fresh, innovative ideas with our readers. Ideas that open our eyes to the fact that we are living at the right time, and in the right place to appreciate the wealth of our regional cultures within a globalized world.